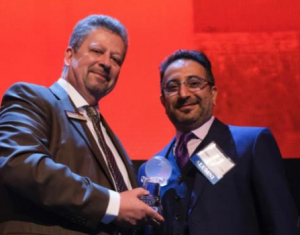 On November 16, 2018, Iman Majd, MD, MSA, LAc, the Director of the Osher Center for Integrative Medicine Clinic located in Ballard, received Bastyr University’s most prestigious honor, the Mission Award. This award is given annually to the individual, family, corporation or foundation that has demonstrated leadership over time in improving the health and well-being of the human community. After practicing medicine in Iran for several years, Dr. Majd moved to Seattle. He enrolled at Bastyr and completed his masters of science in acupuncture. 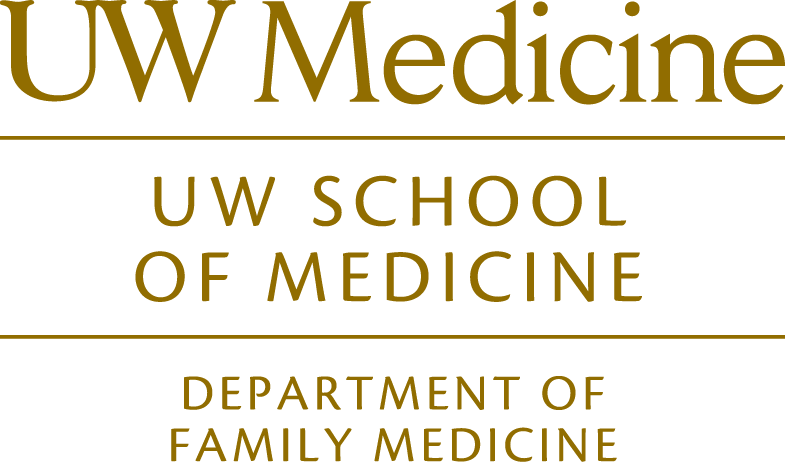 He the completed the UW Family Medicine Residency Program. Dr Majd then incorporated acupuncture into his family medicine practice, providing patients with a drug-free option to treat pain and other chronic complaints. He is faculty at Bastyr University and finds it rewarding to be part of the training of new acupuncturists. Dr. Iman Majd, joined the UW Department of Family Medicine in July 2018 as clinical assistant professor, and clinic director of the Osher Clinic for Integrative Medicine currently at the Ballard Neighborhood Clinic, where he provides integrative medicine consultations and acupuncture. He has also continued his primary care practice at the Factoria Neighborhood Clinic where he has practiced integrative family medicine and acupuncture for several years. He is board certified in integrated medicine (ABoIM) , acupuncture (NCCAOM and ABMA) and also in family medicine (ABFM). Dr. Majd is associate director of the clinical core for the Osher Center. He is very active nationally and internationally as a board member of the Academic Consortium of Integrative Medicine and Health, and chair of the National Certification Commission for Acupuncture and Oriental Medicine, which sets the standards for national certification of acupuncturists. Bastyr University was founded in 1978 as a school for naturopathic medicine in the Seattle area. It was named for Dr. John Bastyr, a local naturopathic physician and strong advocate for natural medicine who encouraged patients to take responsibility for their own health and be active in seeking wellness, following the philosophy that the patient, not the doctor, does the curing. Known to “listen with his heart,” he made it possible for his patients to open up so that he could detect the real cause of an illness. Over the years, Bastyr University has grown to two campuses and in addition to Naturopathic Medicine, offers education in Psychology, Acupuncture and Oriental Medicine, Midwifery, Public Health, and Nutrition. Bastyr University and UW Medicine through the Osher Center for IM at UW share a strong collaborative relationship.